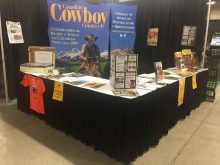 Cowboy Country Booth at CFR! Stop by our Canadian Cowboy Country booth for a visit – buy some cowboy music, a vintage t-shirt, the 2018 CFR program (we published it!) 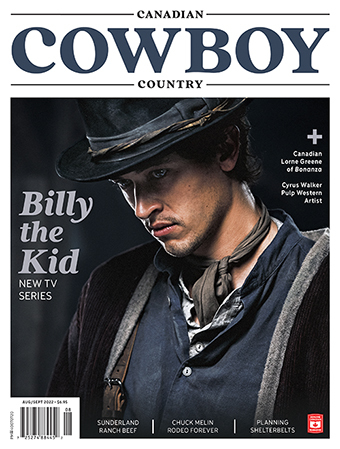 renew your subscription and renew acquaintances with the crew from Cowboy!